LOUISVILLE, KY (WAVE) - The LEGOs returned to Louisville. The Brick Universe LEGO Fan Convention was held at the Kentucky International Convention Center on Jan. 19 and 20. 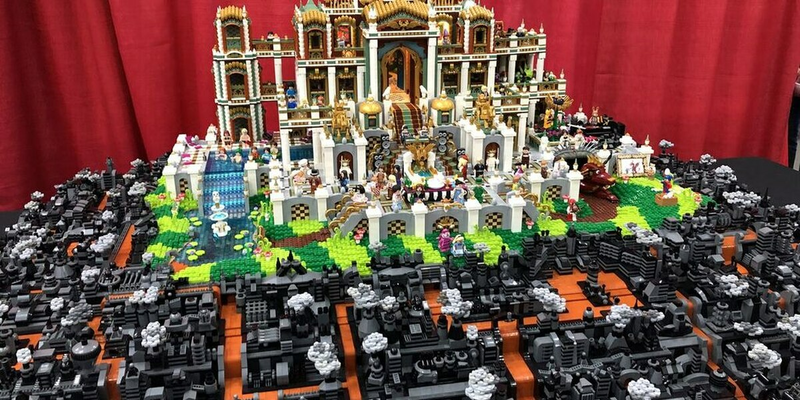 During the event, LEGO fans could see unbelievable exhibits, met professional artists from around the globe, and even built their own masterpieces.